You may have caught my Facebook Live update a few weeks ago where I shared a few of the books I’ve spent time with this summer. One of the favorites from my summer reading list is Learning Transformed: 8 Keys to Designing Tomorrow’s Schools Today (ASCD, 2017). 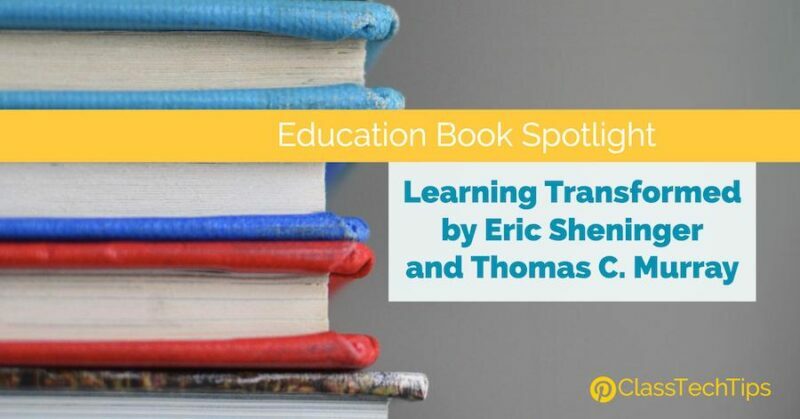 It is co-authored by Eric Sheninger and Tom Murray, two powerhouses in the field. This book is a must-read for anyone working in schools. Learning Transformed combines actionable, ready-for-tomorrow tips for school leaders with a collection of powerful research to apply to your practice. It provides advice for school leaders directly connected to school stories. This book will definitely make you think about your personal and professional goals. Learning Transformed is organized into chapters connected to “eight keys” for rethinking the ways school work. This includes how to leverage technology and best practices for collaborating and engaging with your community. As a reader, I found myself reflecting on the seemingly small, everyday decisions I make. Such as the vocabulary I use to describe the passive and active use of technology in schools. As well as big ideas related to learning experiences and leadership. This year I spent time thinking about collaborative learning and how technology can energize these experiences. The authors discuss the importance of designing learning spaces for collaborative learning. One quote to share: “If we are truly going to ensure that students become college and career ready — or more importantly — life ready, then we must help develop students who can work together, engage in respectful discourse, problem solve, and collaborate in both physical and virtual spaces” (p. 111). 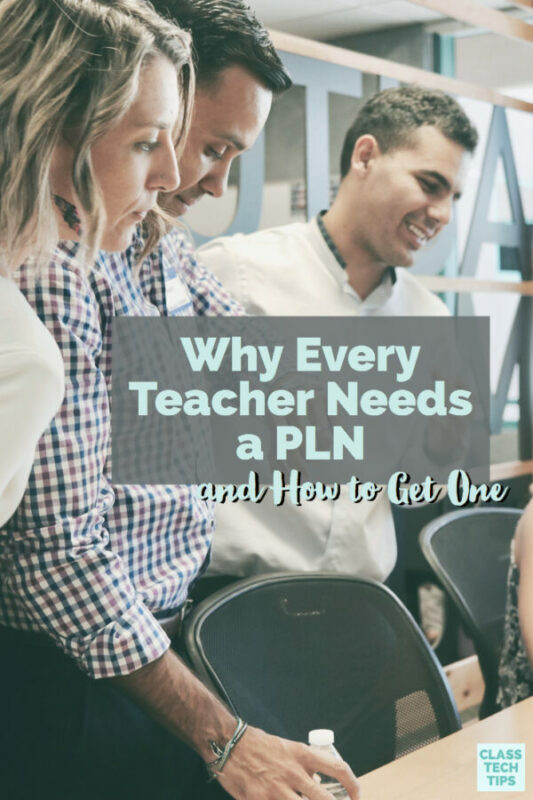 The authors provide an overview of PD opportunities definitely worth exploring. This is in addition to highlighting the research on what type of professional learning is most effective. 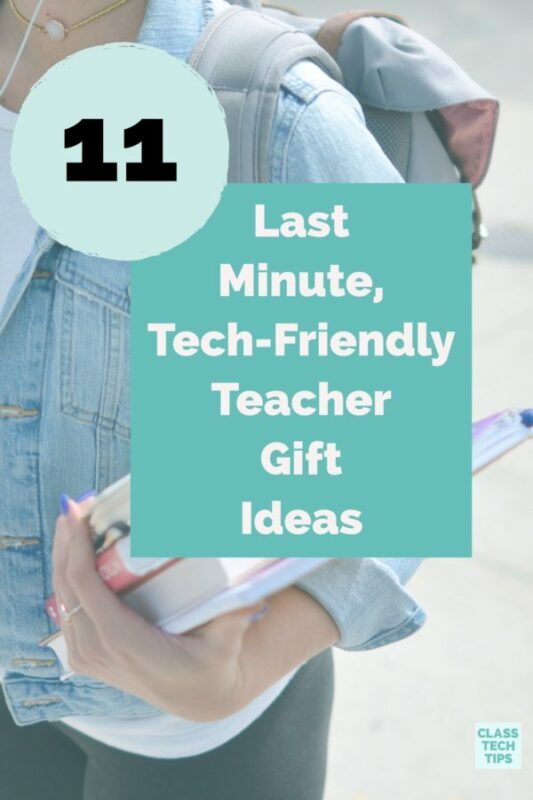 From EdCamps to Ignite Talks, there are so many ways to dive into a new topic. With colleagues you can learn about something new. Readers find a variety of ideas to update the way you might think about PD. You’ll learn about ways to shift your school culture. It will help you embrace the big changes needed for school to be ready for the needs of not just today but tomorrow too. I definitely recommend picking up a copy of Learning Transformed: 8 Keys to Designing Tomorrow’s Schools Today – it’s available now on Amazon in paperback and Kindle!